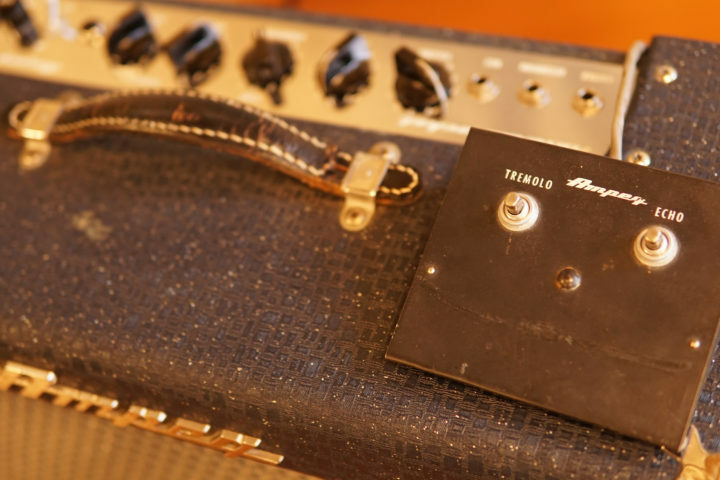 The fifth episode of the Truth About Vintage Amps with Skip Simmons is now live! 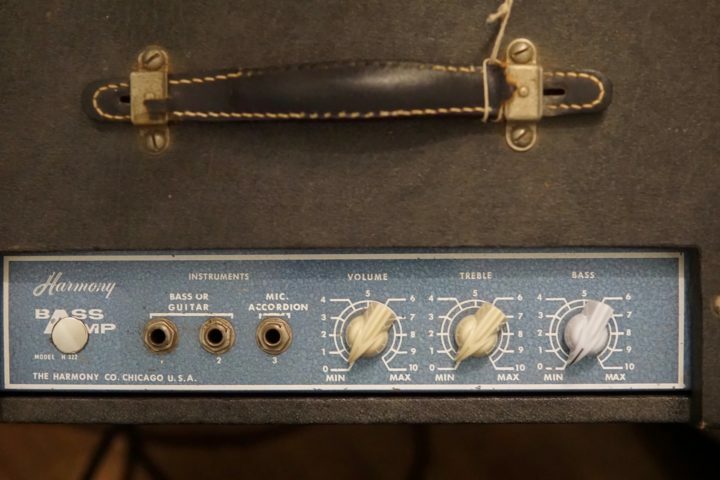 Twice a month, guitar amp guru Skip Simmons shares stories and fields your questions on tube amp buying, restoration and repair. Co-hosted by the Fretboard Journal’s Jason Verlinde. 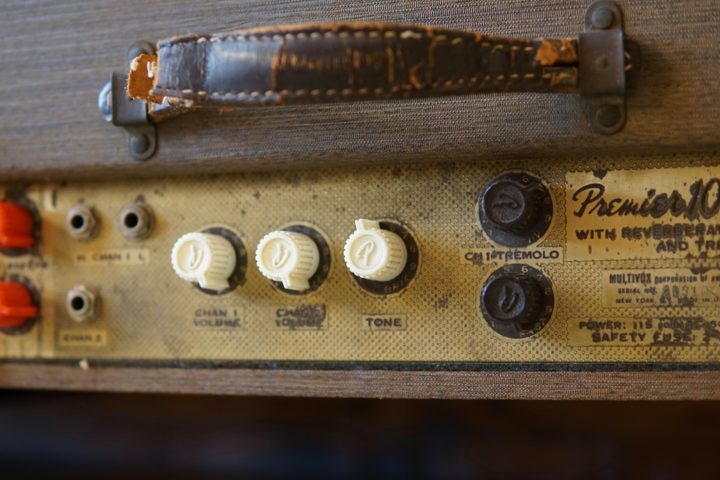 Submit your guitar amp questions to amp repair guru Skip Simmons here: fretboardjournal@gmail.com or by leaving us a voicemail or text at 509-557-0848. The more questions we get, the more episodes we record! Want to advertise your brand on the TAVA podcast? Drop us a line at jason@fretboardjournal.com. If you’re enjoying this podcast, please leave us a review on iTunes and don’t forget to share it with friends.